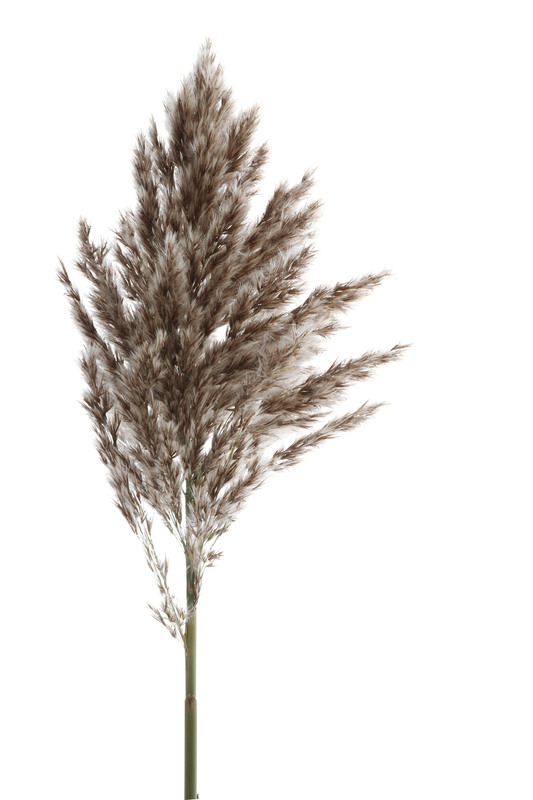 i think this is probably the invasive version of phragmites australis, although we do have native phragmites in the great lakes region. i don’t like celebrating invasives as a rule, but i took this photo and i so loved how the fibers looked like warm animal fur in the interior, and then looked frosted like coyote fur on a chilly morning out near the tips, that i decided to give a one day dispensation to phragmites. today, they are one of us. we’ll sort the rest out tomorrow. Hi there, just love the site! I’m an amateur film photographer and love the structure and minimalist style to the site. Could I ask if its a custom coded site or a WordPress theme? Thank you for the kind words about STILL blog. The site is custom code. I built it 8 years ago before places like Sqaurespace had so many minimal templates to choose from. Today I might be tempted to customize one of the Squarespace templates, but that has limitations too. It’s a tough call.